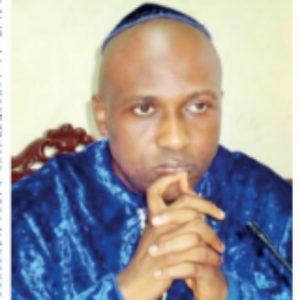 Renowned Nigerian prophet, founder and spiritual leader of INRI Evangelical Spiritual Church, with headquarters in Lagos, Primate Elijah Ayodele, has in an interview with VERA WISDOM-BASSEY of Sun News spoken on the 2019 elections and other expectations in Nigeria. How do you feel about the defection of former Akwa Ibom governor, Goodwill Akpabio? The ruling party is an occult. If I were the President, anybody that defects to my party will be the first person to be sent to jail. The ruling party will destroy this democracy; our democracy is at risk. Whoever that wants to contest against them, they frown at it because they don’t want anybody to contest against them; these are the things they are doing. I don’t think God is happy with Nigeria, nor its leaders; because of the blood that has been used as sacrifice, the country is not moving forward. We need a party that will run the country now, and if PDP will give the ticket to Saraki, then he will move the country forward; they don’t need to stress themselves, but should come as one in unity and give the ticket of presidential candidate to Saraki. Removing Saraki as the Senate President will cause trouble, I am not in support of any party but I speak as a prophet of God. Nigeria is shaking the way the steering wheel is going, lets pray that it does not sink. True federalism will break Nigeria. Wrong practice of democracy and bloodbath will break the country. It will all start when a shocking referendum will be staged. I am not giving any opinion; there is poverty everywhere and because of this, people will vote against their conscience because this is the election of the highest bidder. People will not want to vote for the people they want, but they will vote for a temp0ral bail out, and that will not settle the case. 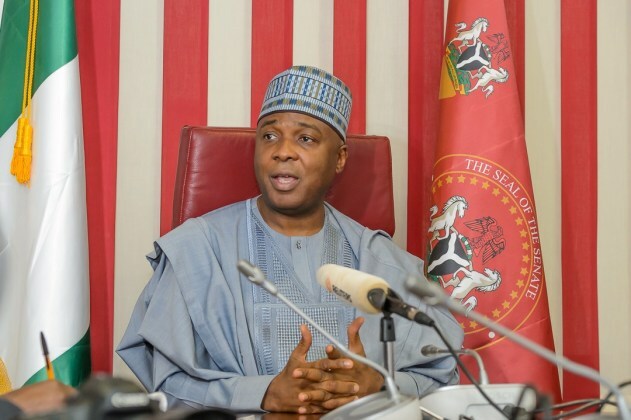 0 Response to "“Saraki will rule Nigeria for 4 years” – Nigerian Prophet drops controversial prophecy"